63-36 Wetherole St, Rego Park, NY.| MLS# 3093802 | Century 21 Sunny Gardens Realty Inc. Very Nice Detached 1-Family Colonial With Fully Finished Basement, Garage+Driveway. 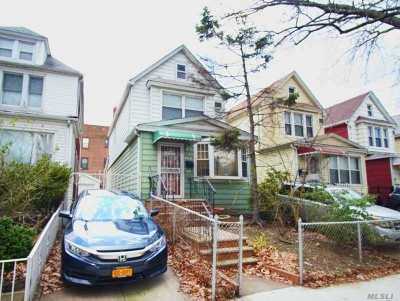 3 Blocks To Rego Park M/R Subway Station, Q38/60/72 Buses. Near 63rd Drive, Junction Blvd & Queens Blvd For: Supermarkets, Restaurants, Coffee Houses, Bakeries, Banks, Pharmacys, Library, Warehouse Club, Dept. Stores, Shoppping Malls Andmuch More. Schools: P.S. 139, Forest Hill H.S.